Earn up to 56 Vein Tap Points. We never rest, such is our dedication to bring you functionality and style at the best possible price. 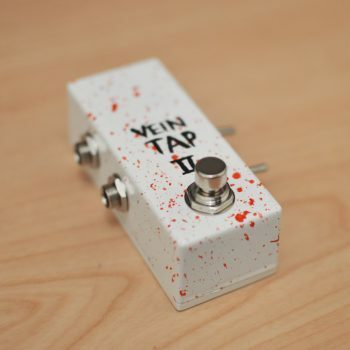 That’s why we took our already awesome Vein Tap and added a polarity switch; allowing you to choose whether you want your Vein Tap to be “normally open” or “normally closed” – perfect for those who are unsure which they need, or for those with a lot of different pedals which may need different tap tempo pedal types. The difference between a normally open and normally closed footswitch is simple; some effecgs pedals (like the Marshall Echohead or Eventide TimeFactor) like to listen for a switch making contact, and others (such as most Boss pedals like the DD series Digital Delays or RC series Loop Stations) like to listen for that contact breaking. 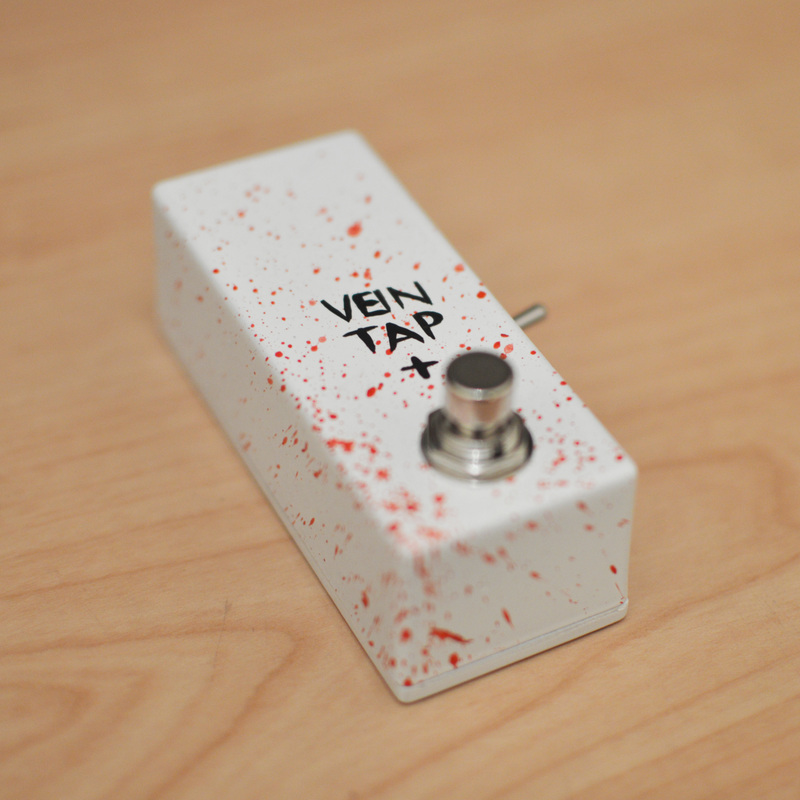 The Vein Tap Plus tap tempo pedal can be either, thanks to its handy toggle switch at the side of the pedal. This means greater compatibility, more control – and, most importantly, one less thing for you to worry about. The Vein Tap Plus is covered by the same lifetime guarantee as all other Vein-Tap.com products. If at any point your VT+ stops working the way it should, send it back to us, and we’ll make sure it works the way it should before sending it back to you. We’re able to do this because the Vein Tap Plus is practically immortal – you can tread on it with the heaviest boots for years and it’ll still work beautifully. Buy a Vein Tap Plus now! Make your pedalboard that much awesomer. It makes more sense than keeping beer cold! 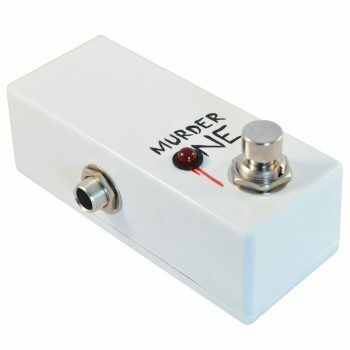 Cool looking little tap tempo pedal – works great with my DD7 (and also has the polarity switch just in case I decide to change this out for a different delay pedal). On returning my pedal for a soft touch switch mod I found that the service from Ben was excellent. 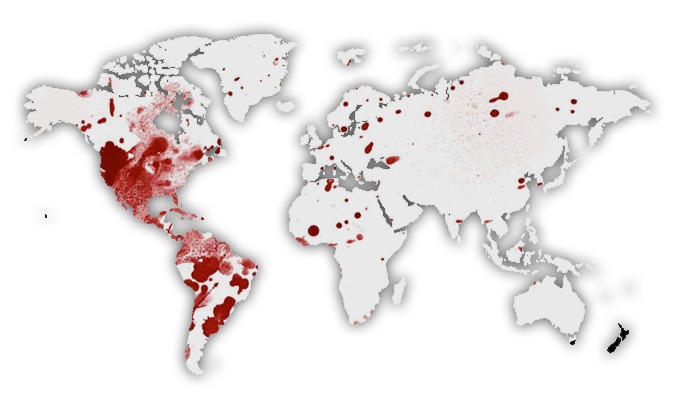 Keep up the good work at Vein-Tap! Broken record time: I bought this for a DD7. Works exactly as one would hope, and having the switch gives it even more functionality. Usable in a variety of orientations on your board for when you really have to tetris it. Great build quality, well finished, no noise. 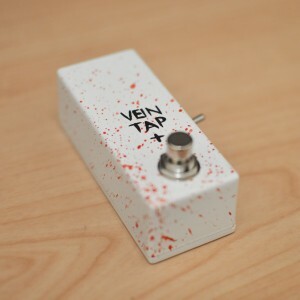 A lovely bit of kit, and I will definitely buy Vein Tap stuff again. If I was really nitpicking (the point of a review, no? ), I would ask for the jack to be on the other side, so that it meshes better with the DD7’s Exp jack. And I would prefer a soft button (like in the non-switching version), rather than the latching, to make tapping slightly easier. Those are personal preferences though, which I assessed before purchase, and might not be relevant for everyone. Like several reviewers here I bought this for a Boss DD-7. 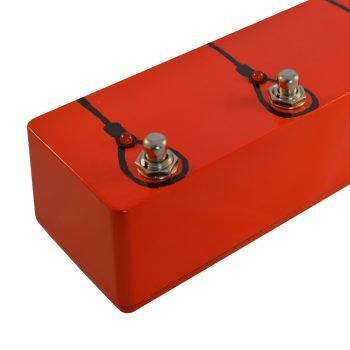 After some great advice from Ben where he patiently explained to me about “normally open” and normally closed” pedals I chose Vein Tap Plus with the polarity switch – thereby future-proofing my board for inevitable upgrades, side-wise grades and all them other pedals I might buy some day. 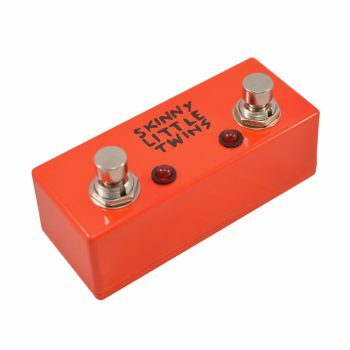 The switch is perfect, just choose the polarity and tap the tempo into the pedal on the hit (not the release – or do the release if you want – this thing does everything!). It does look good on the board and fits comfortably into those few unused square inches that otherwise deeply offend us pedal board addicts. I should say it works perfectly and is incredibly sturdy, which is important when you tend it hit multiple times at bad angles. Thank you Vein-Tap – you timing was perfect! The vein tap plus is the perfect complement for my Boss DD7 and with the polarity switch it will work with any pedal which has a tap tempo input. It is one of the highest quality stomp I’ve never seem as well as so stylish. Very good service a quick delivery. 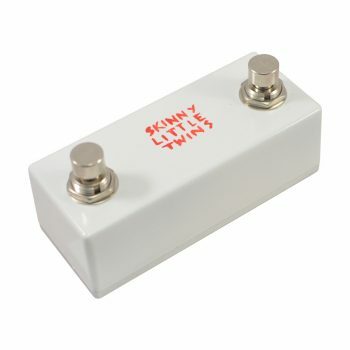 From now on, it is a must on my pedalboard. Purchased this tap tempo pedal for my BOSS DD7 and very glad that I did. Sturdy and compact little unit with a quality feel. Great service and quick delivery. Thank you guys. Great tap tempo pedal! 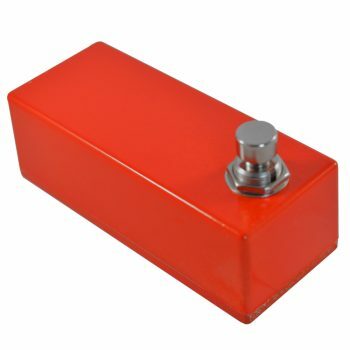 Polarity switch means it will work with any kind of pedal that takes an external tempo switch. Stylish, affordable, and good support.